 50 Years Ago, Spacewar! Was Born! This is where space gaming really began to take off (hurr hurr). 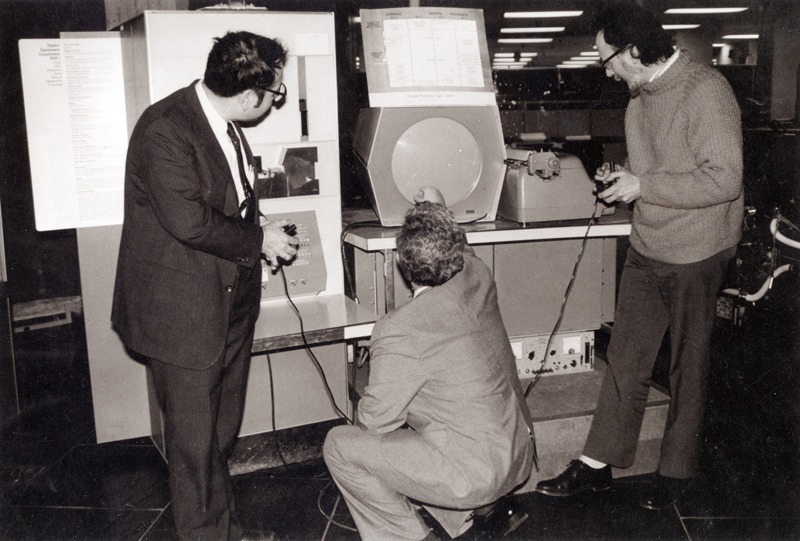 Besides straight arcade ports of Spacewar!, such as Galaxy Game, Computer Space and others, games made on the recently (at the time) canceled TV series Star Trek were particularly popular during this period. 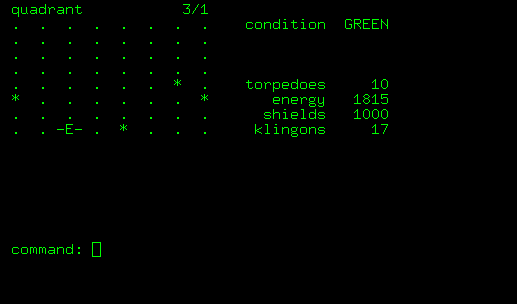 On my list of computer games alone there are TEN games based on Star Trek alone, the most ubiquitous and mimicked of these was the original Star Trek text game from 1971. 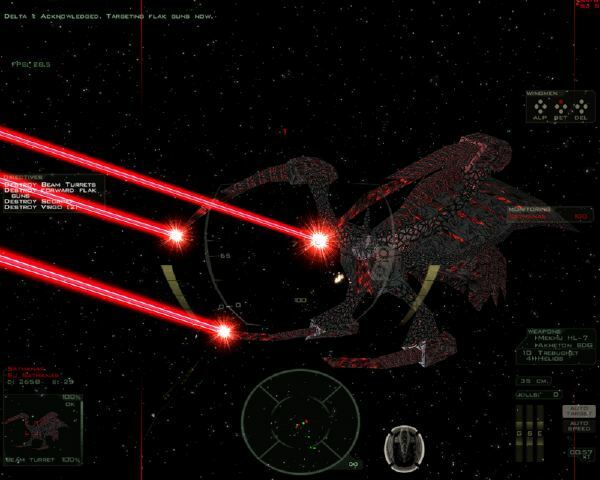 This decade saw an increase in the depth that space games exhibited, for Star Trek was quite a bit deeper in nearly every way over Space War. We also had games like Space I which brought a role-playing element to space gaming (of course being based on a pen and paper space RPG called Traveller, this makes sense). This set the stage for the decade in which space games really began to shine. In my opinion, this decade really set the stage for some of the greatest set pieces in space gaming, bar-none. While many games in the early 80’s were clones of popular arcade games, you had some games that stood apart, such as Rendezvous: A Space Shuttle Flight Simulation and Reach for the Stars: The Conquest of the Galaxy, which showed off even more depth and detail than previous space games. Dang, Those DOS Graphics Were CRAZAY! 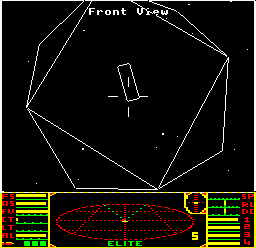 It was in the mid-80s, however, that I feel space gaming REALLY began to show what it was capable of, starting with the granddaddy of all space trading games, Elite, in 1984. 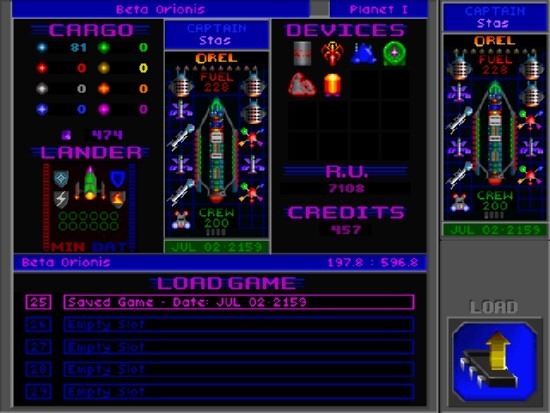 Elite not only set the stage for space trading simulations, but space flight simulations as well, and was a monster hit that, to this day, is still being copied (with varying levels of success). Elite not only gave us a fantastic ship to fly, but gave us a randomly generated universe to have our adventures in, and really set a precedent for several different types of games. We also saw a surge in space adventure games with role-playing elements, or full on space role-playing games, which also added depth rarely seen before in the genre. 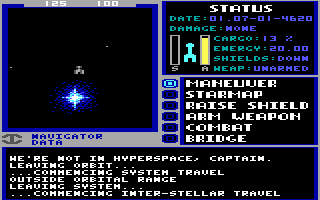 The first one of these I noticed myself was Starflight, which was as grand a space adventure as my 13-year-old mind could ever want at the time, but even before that we had games like Omnitrend’s Universe, which borrowed again from the pen and paper RPG Traveller. Holy. Freaking. Crap. Just Wing Commander ALONE on that list help to redefine the action space sim, but also had amazing action, strategy and role-playing games as well. ALL WITHIN ONE DANG YEAR. That blows my mind, it does. Thus began the decade with space gaming’s biggest rise, but sadly also its greatest fall. Thus, the 1990s began with a running start, and didn’t slow down for quite some time. 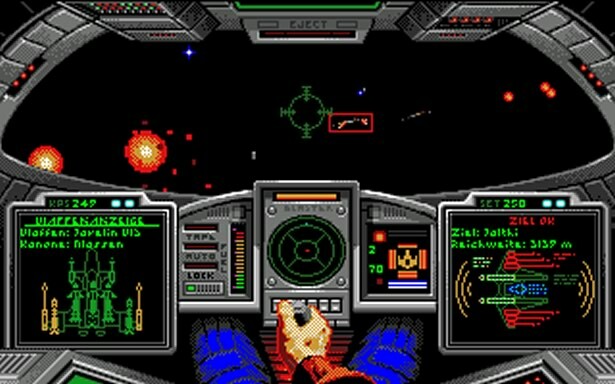 1991 had the amazing Rules of Engagement as well as sequels to Wing Commander and Lightspeed. 1992 had Buck Rogers: Matrix Cubed and the amazing sequel to Star Control, among others. I Loved This Game, But It’s No Starflight. Yeah, I Said It. And the decade continued thusly. 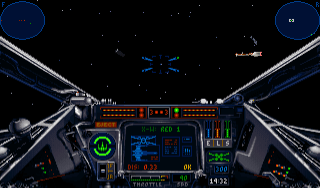 1994 saw amazing games like Star Wars: TIE Fighter, Wing Commander III: Heart of the Tiger and Star Crusader. The mid 1990s continued this stretch of amazing games — and I don’t have time to list ’em all — but for all the great games in this period, the popularity of the genre also gave us a lot of — and I mean a LOT — of crap. Some were originals, some were sequels like the awful, AWFUL Privateer 2: The Darkening. 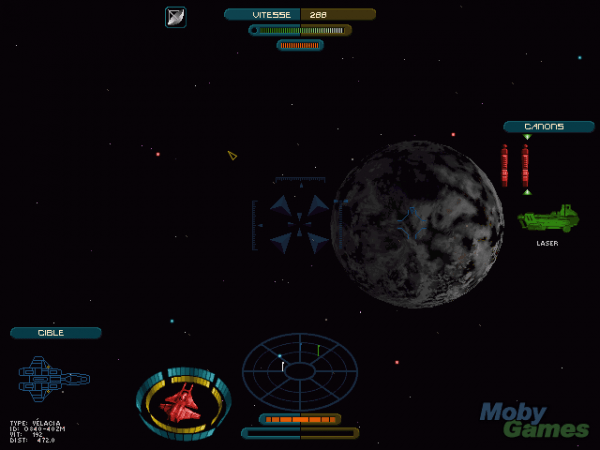 Then, the late 1990’s saw some of the genre’s best contributions such as Independence War, Hardwar, FreeSpace 2, Homeworld and Star Trek: Starfleet Command. Sadly, at this point sales of space games were in severe decline. 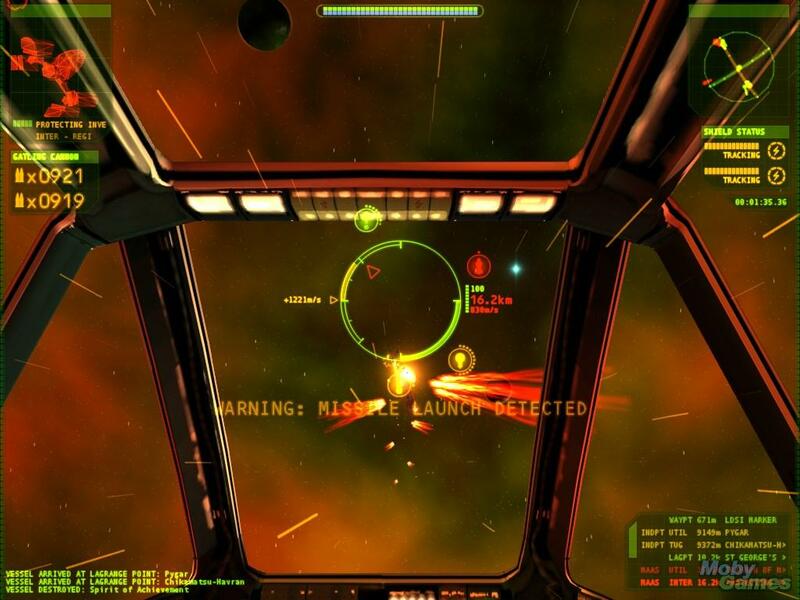 Hell, Freespace 2 only sold a paltry 27,000 copies at the time. That basically spelled the death knell for space gaming for many years to come. Ultimately, the 1990’s were the golden age of space gaming, with so many genre defining and redefining titles being released, that many still play to this day. The low sales of Freespace 2 and other games ultimately set the stage for the slow period that would be the next decade. The 2000s started off with some great space games, though these were made in the late 1990s when the genre was still fashionable. This includes notables such as Allegiance, Imperium Galactica II: Alliances and Star Trek: Klingon Academy. This was followed in 2001 with, what I believe, is the last AAA space game title by a major publisher, Infogrames’ Independence War 2: Edge of Chaos. After this, however, the genre went into a serious decline, in my opinion. While there were some bright points like from larger publishers such as Jumpgate and Space Rangers 2, much of the space gaming action in the 2000s originated from independent and eastern European developers, and thank the maker for that. If it wasn’t for the indies and eastern Eurpoeans, I think the genre would’ve died outright. 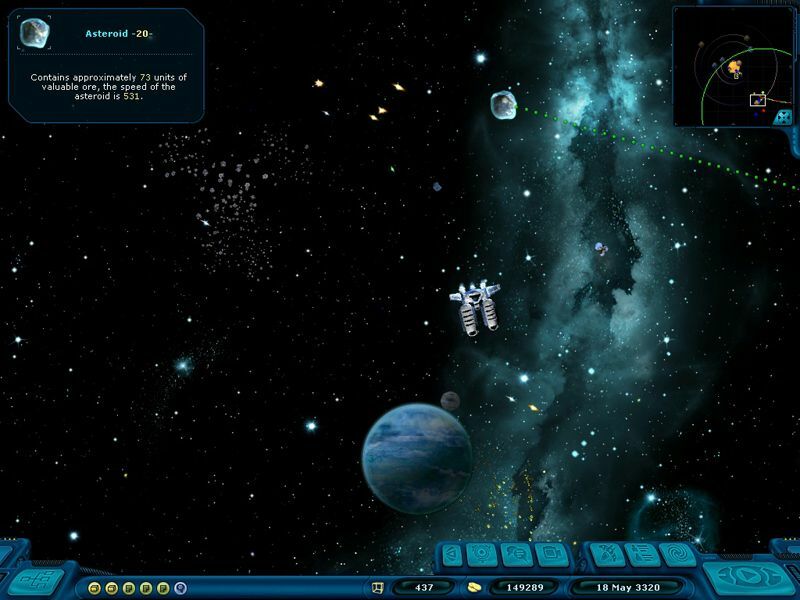 The quantity and quality of space games in the 2000s was, on the whole, inconsistent. There was a lot of great stuff, but also a lot of crap. The high note of the 2000s has to be Space Rangers 2, however, which is one of the best games in the genre, period. In these last couple of years — especially the last six to eight months — I think we’ve seen a small resurgence in space gaming. It’s been much harder than I thought it would be in terms of keeping up with new releases once I launched this blog, and that’s a GREAT thing. Now with Kickstarter and projects like FTL making hundreds and thousands of dollars in funding, I am HOPING that more developers take note and realize that there’s a bigger audience for space games than they realized. While I don’t think we’ll ever see another golden age of space gaming like we had in the 1990’s, we may see a smaller one in the months and years to come. More and more space games — and GOOD space games to boot — are coming out from indie developers than ever before, it feels like on my end. These games are also selling really well thanks to more distribution channels like Steam and GamersGate. I hope that, with the quality, quantity and high sales of games like Space Pirates and Zombies, FTL and so on, that more publishers will notice, and begin making space games of their own. I hope you’ve enjoyed this look back at the last fifty years of space gaming. It sure has had its highs and its lows, but right now we seem to be coming out of a drought, finally. Thanks for reading, and have a great day! Hah, thank you very much, and welcome! The newly announced Star Citizen by Chris Roberts (of Wing Commander fame) deserves a mention now. Roberts, I think, will single-handedly resurrect this genre, which I miss so much! Star Citizen is being publicly funded (like FTL), so it’s on Kickstart and can also be funded directly. If any readers here want to help bring back space sims, go donate like crazy! Oh, not snide at all! I found this page by google search looking for info on an older space game, so I’m new to the blog. Realized after I posted that you might have mentioned it later. Anyway, I’m subscribed now, so I’ll be getting your updates. Loved this genre as a kid (got started on WC1) and was sad to see it die. Hoping it comes back in full force. Next story Imperium Galactica II…For the iPad?!?!?!?!?!? !